UPDATE: COUPON IS NO LONGER AVAILABLE! Yay! 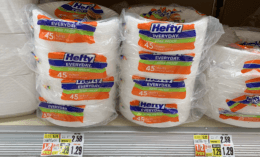 Here is great stock up deal you can score at ShopRite! 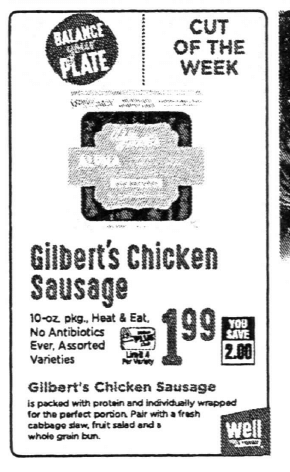 Starting Sunday 5/13, ShopRite will have Gilberts Craft Chicken Sausage on sale for $1.99. 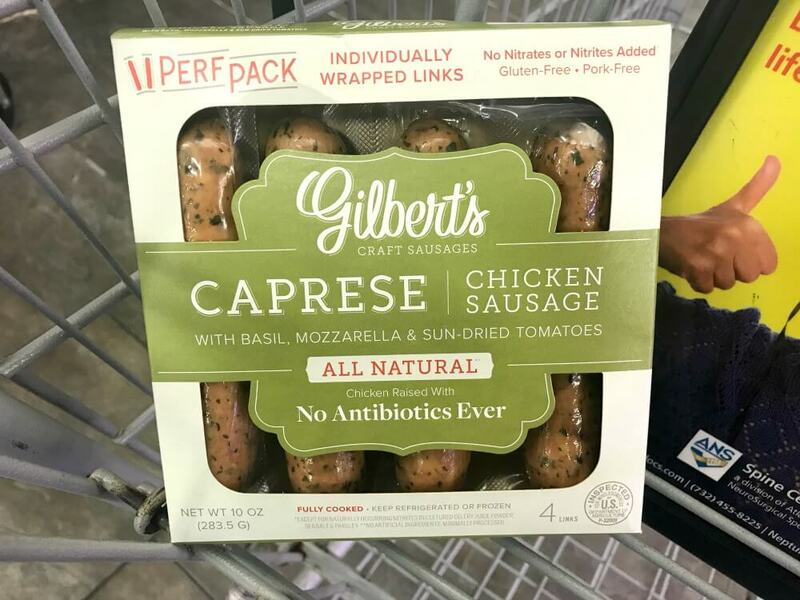 We can score this for FREE+ $1.50 money maker after stacked offers, depending on what the value of your ibotta rebate is. *Note, this coupon expires 7 days after you print.